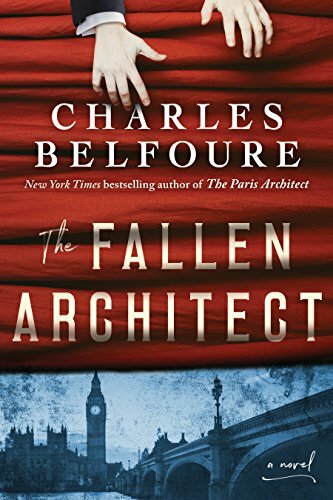 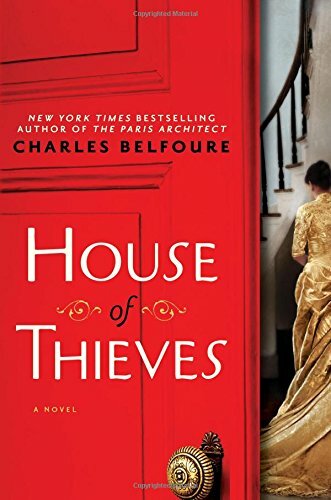 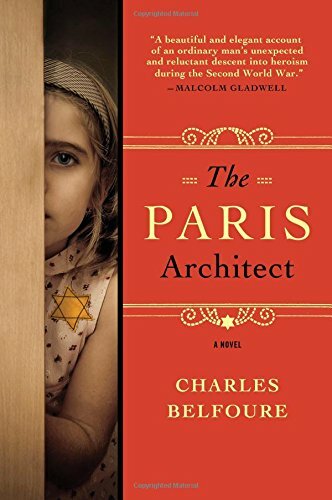 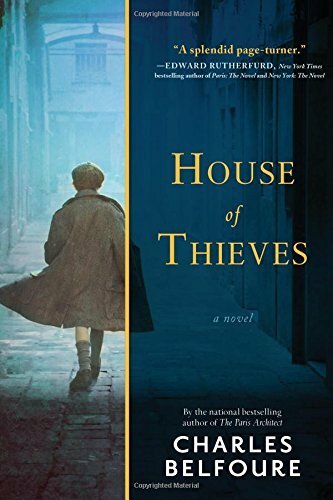 Gangs of New York meets The Age of Innocence as a society architect in 1880s Manhattan is forced to join a gritty crime ring―from the author of the New York Times bestselling The Paris Architect! 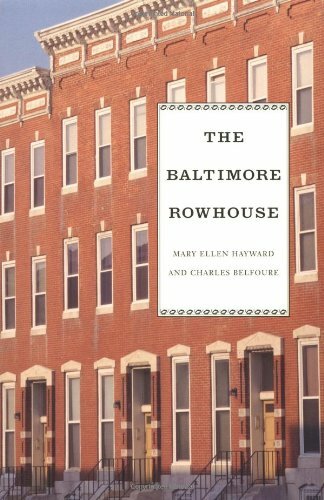 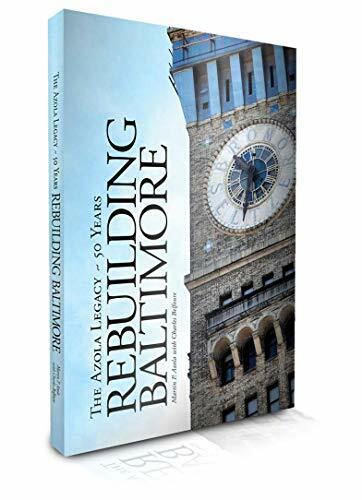 The latest in the Baltimore Architectural Foundation series of books about the Architecture of Baltimore features the biography of Edmund G. Lind; whose masterwork, the Library of the Peabody Institute, is one of Baltimore's finest interiors. 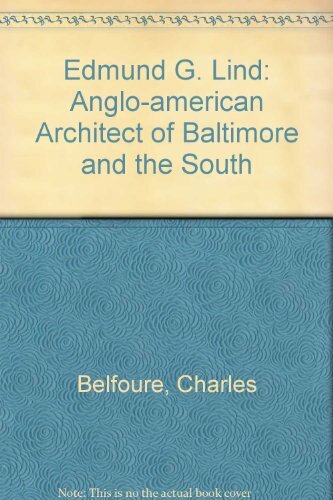 The book follows the life of Lind as it begins in England and traces his development there and in his adopted homeland of the United States. 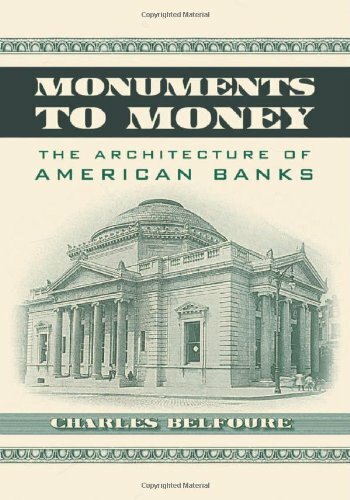 Lind also designed many buildings in the American South including Atlanta, Georgia and North Carolina.